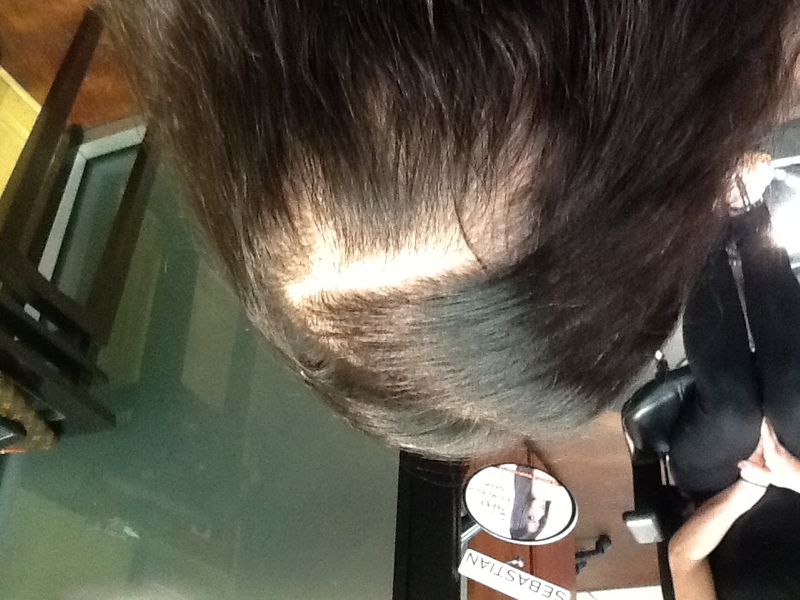 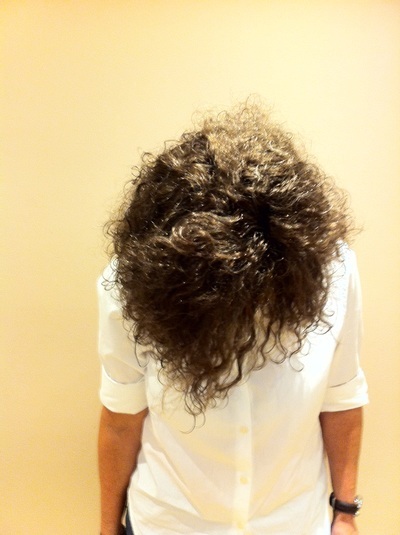 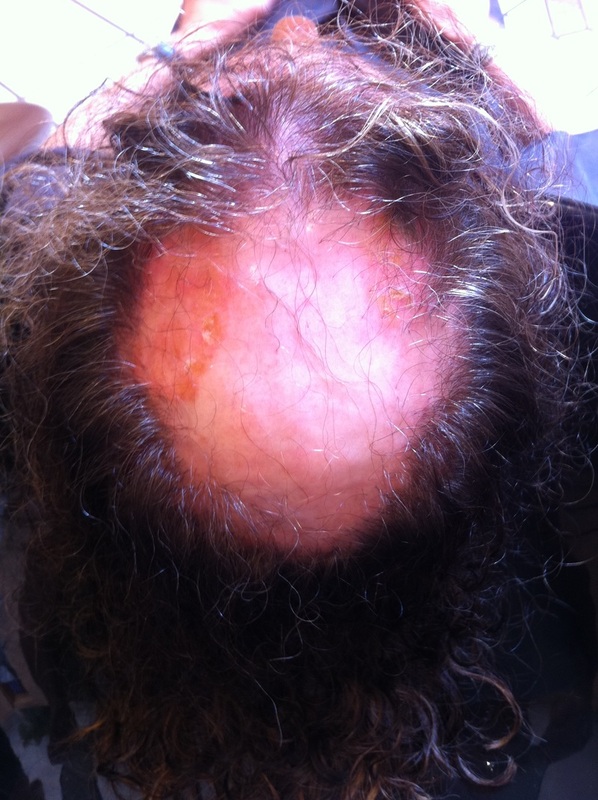 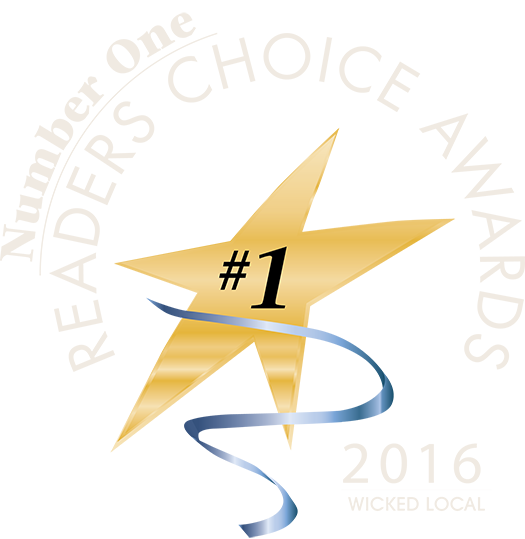 Client #2 was suffering from Alopecia Areata, a medical condition that causes hair loss. 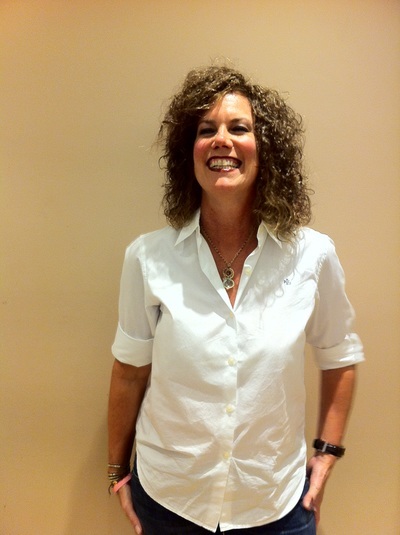 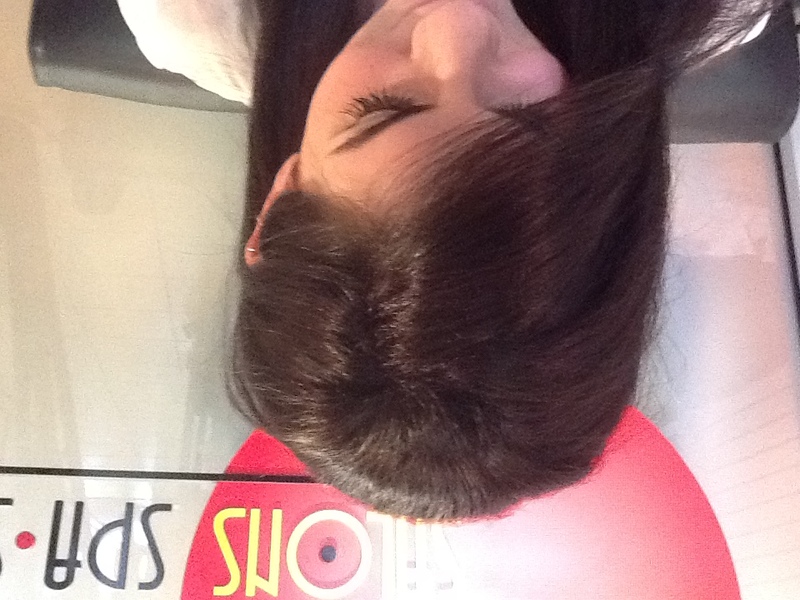 The EVOLVE Volumizer System gave her a full head of hair and a style that she absolutely loves. 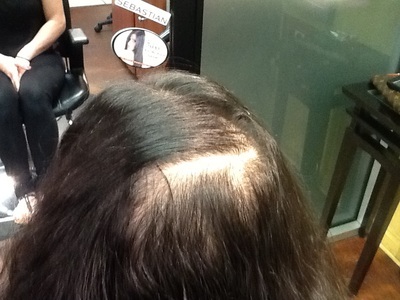 As this woman aged, hair loss became a real problem. 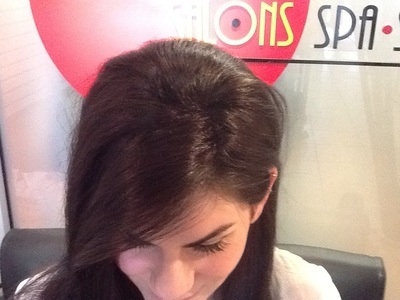 The EVOLVE Volumizer system not only gave her thick, beautiful hair, but a great style, too!